Love Texas? Love pink wine? Don’t miss our Texas Rosé dinner on June 24th. We’ll be hosting four of our favorite Texas wineries, Lost Draw Cellars, Lewis Wines, William Chris Wines and Tatum Cellars. Each wine maker will be in attendance to bring you sips and stories straight from the vine. You’ll enjoy four delicious wines along with a four-course, seasonally inspired supper to suit. Tickets are $49. At William Chris Vineyards, we focus on low impact 100% Texas wine. Owners and winemakers, Bill Blackmon and Chris Brundrett both grew grapes and made wine for other companies until 2008 when they broke out and started William Chris Vineyards. We farm about 40 acres all over Texas including Malbec, Merlot, Cabernet Sauvignon, Petit Verdot, Tannat, Mourvèdre and Trebbiano Toscano. We are a family owned, super premium, boutique winery. 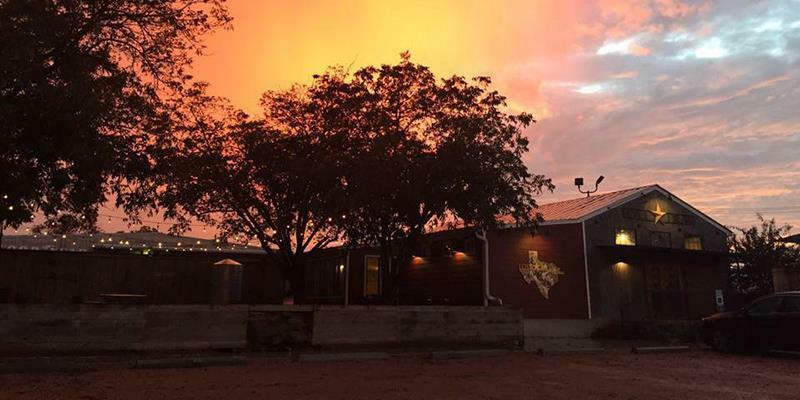 William Chris Vineyards focuses on hand crafted Texas wine. We use minimum handling, low-impact techniques to produce a high quality product. We have always been about sharing a piece of our world. That is why we have added many aspects to our website that allow us to share with you , even when you can't physically be here at the vineyard. Check out our Recipes page and plan your next exciting dinner, paired with the perfect William Chris wine. Or check out our Blog to see what you may have missed since your last visit. Maybe you would like to pick up some wine from a local wine shop, or enjoy some on your next dinner out.